This is one of the most important books on stage illusions. Many experts consider it among the best 10 illusion books ever published - some even have it in their top three. Besides describing a list of startling illusions Guy Jarrett mixes in stories about show business and there in particular his opinion about some of the big names in magic. Particular Howard Thurston receives a lashing from Jarrett. This book has a refreshing honesty and directness that is missing from most other magic books. Jarrett even describes a few card effects and other parlor tricks he has performed. 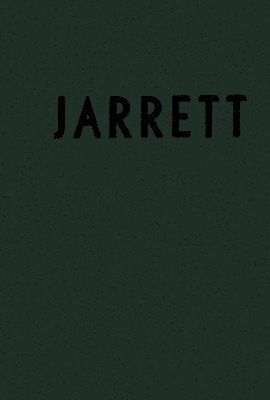 Unfortunately the book has also a couple of real problems which were to a good degree caused by Guy Jarrett typesetting, printing and binding it all by himself. His spelling is sometimes quite 'adventurous'. He uses unusual abbreviations and the sequence of illustrations has very little to do with where they are referenced in the book. To improve on the readability and correct these formatting deficiencies we have fixed some of the most disturbing spelling errors and we have reordered the illustrations to make them appear where, or close to where, they are referred to. This ebook is also formatted for convenient viewing and reading on mobile devices.